Lubrication dates back at least as far as this period in ancient Egypt, according to archaeological discoveries. During this time, olive oil is used as a lubricant to move large stones and other heavy objects. Ancient Egyptians use animal fats (tallow) to lubricate chariot axels. The first oil well is successfully drilled in Titusville, Pennsylvania, in 1859. The well-publicized oil strike marks the dawn of the petroleum age. Until this time, lubricants had been made primarily from animal fats and vegetable oils. 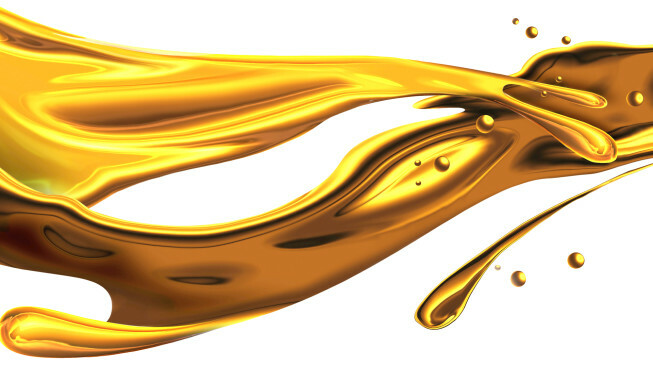 In response to growing demands, particularly from the burgeoning auto industry, lubricant manufacturers begin processing their petroleum-based oils to improve lubricant performance (which previously had been rather poor). Various treatment processes, some more successful than others, are developed during the decade. Among them, solvent refining emerges to become one of the most viable methods. Additives to inhibit oxidation, resist corrosion, enhance pour points, improve viscosity indexes, and more emerge in the 1930s. From the 1940s, they are widely used in lubricant formulations, especially to prolong the performance and service life of automotive engine oils. Prior to this time, engine oils without additives would typically provide only up to 80 to 100 hours of service. Also, the late 1940s marks the beginning of systematic oil analysis: The railway industry begins using it in an effort to avoid engine failures. Synthetic lubricants are developed, primarily for use in the aviation and aerospace industries. Multigrade automotive engine oils are introduced. Hydroprocessing technologies such as two-stage hydrocracking dramatically improve base oil purification and performance. Modern hydroisomerization technologies (to dewax base oils by transforming wax molecules into high-quality base oil) become widely used. Base oils now known as “Group II” (widely available as of the 1970s) are officially classified as Group II by the American Petroleum Institute. The API subsequently classifies Group III, Group IV and Group V base oils. The lubricant evolution continues as increasingly advanced products are developed to meet the rising demands of modern machinery for better productivity, performance reliability, energy efficiency and environmental responsibility. Isel has been at the forefront of the lubricant evolution since the company’s inception in 1992. Isel is an industry-leading lubricant developer and manufacturer with an innovative approach to lubrication. Our unsurpassed expertise, extensive research capabilities and unique production process ensure that you always receive the precise solution for your specific needs and the utmost in performance, protection and fluid life. To learn more, contact us today.